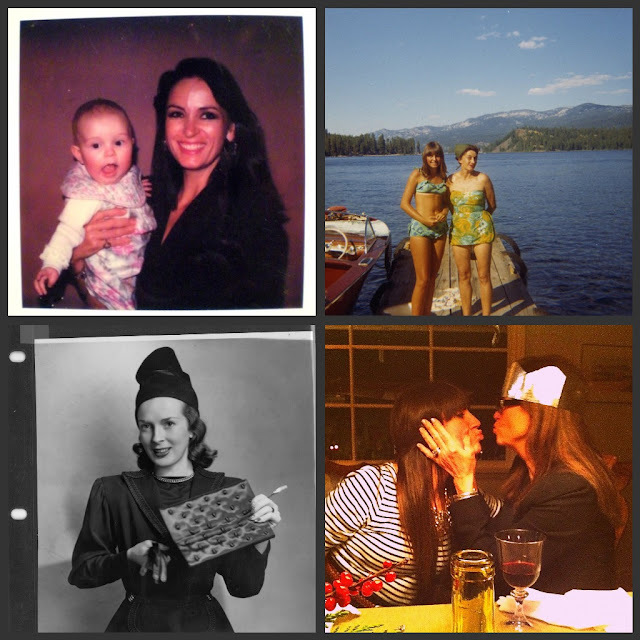 Happy Mother's Day to my mom, grandma and all the mamas out there! Taylor Davies 2017. Simple theme. Powered by Blogger.